Any business will require adequate supply of resources to initiate and run successfully. Resource is a factor which has to be planned efficiently due to the uncertain nature of its supply. But, like a boom in the society the concept of solar energy has been increasingly attracting most of the entrepreneurs now. Ideas and inventions in the same field are getting better day by day. This steady progress stands as an advantage for entrepreneurs like you all to bravely enter into solar businesses that is capable of giving you a satisfying revenue. Why to choose solar as a resource? 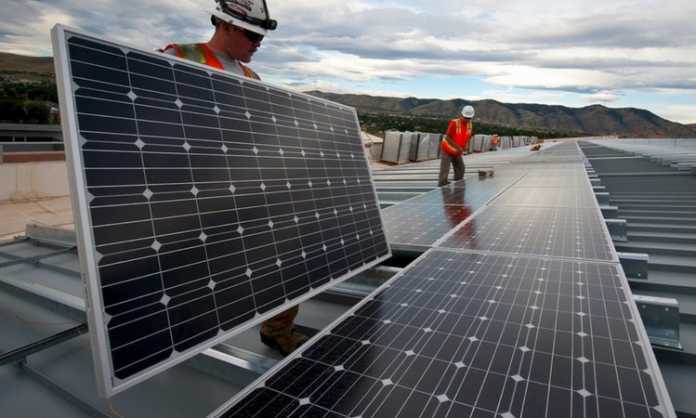 There are two major factors making solar a better energy resource than the others. Knowing about these two factors will reveal the sustainability or the survival status of the business you are planning to do in future. Firstly, the supply of the energy. The range of availability of the solar energy is unexplainable and is clearer when thought scientifically. Scientifically speaking, the Earth absorbs 3850000 exajoules of solar energy every year. This uninterrupted supply is more than enough to bravely predict the survival of your solar business. However, there are certain other factors associated in a business to disturb its survival. On coming to the quantity, it promises to produce solar energy in such a quantity that every human on Earth can operate a solar business. Researchers say that the amount of solar energy used by human population in a year is replenished by the Earth in one hour. After a clear view of why exactly solar businesses should be chosen, lets discuss on the various types of businesses under it. Here is where you will choose whether to be a service firm or a product-based firm. 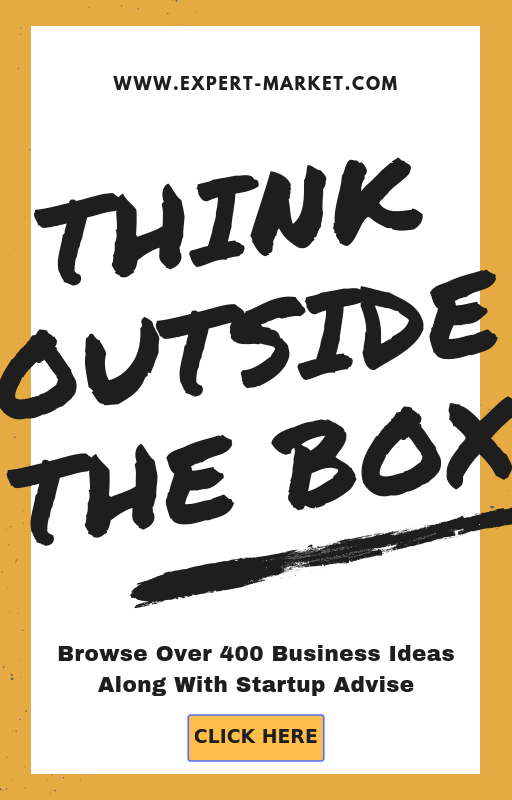 Decisions on these two depends on your interest and the ideas you have for your business. For instance, a person will choose to start a service firm if he is good at providing the service to the customers with maximum satisfaction. For the ones who do not have experience in serving customers and is more comfortable in just selling the products to customers, product-based firm will be appropriate. The very first one in the list fortunately has zero resources involved in the business. This service- oriented business is purely based on your experience and knowledge in the domain. As the name says, you as a solar consultant will have to provide advisory services to your clients from time to time. And for this, you will have to undergo professional training or just self-learn all the elements in this business. What will you do as a solar consultant? This service-based business also stands popular in the domain for an appreciable income. You will have to invest in $10000-$50000 approximately to start the business. These will be spent on tools, sprayers, license, insurance, truck, labour, portable water tank, and marketing of the business. You can earn $20000-$40000 in the first year of business and this will bind nearly 40 contracts in it. gradually, the business will reach higher position in the market thereby increasing your contracts to approximately 160 per year. Initial investments will range from $100000 to $500000. Income level is decided based on the size of the panels. You can charge your customers $15000 to $50000 from small size to huge size panels. Records say that the solar panel maintenance company will achieve an annual growth of 15%. As mentioned earlier, stepping into product-based business is completely your choice. Solar products are now in the peak position in the market. This is purely due to the costs associated with them and the utility features. Unlike other power supplies, power supplied from a solar energy stands for a longer time saving the replacement time and expenses. Out of all the solar product manufacturers, the Chinese have been spotted as the best and they have also got the leader position. Some of the popular items in the market are discussed below. Solar lights, most talked about solar product is now at its hit level of sales. Almost 50% of the world’s population have shifted from the conventional form of lights to solar lights. Usage of solar lights greatly saves the environment and is less pollution causing. The purpose of using lights is achieved and energy conservation also happens at the same time. Electricity bills of a nation are reduced to unimaginable amounts and this success makes it more prominent that the solar lights business can load you with enough of orders. Mobiles have always been a success product in the market. It is not the mobiles alone attracting the customers, it is also the items associated with it. Items here denote the earphones, chargers, power banks etc. It is found that people give equal importance to all these items as they witness innovations in these too. An era of power banks came to an end with the innovation of solar mobile chargers. Needless to explain, these are chargers working on solar energy. The chargers being portable, gets the attention of all the mobile users. With that, I would suggest you to make necessary plans to start a solar mobile charger business. Hence, the business can be chosen if you are looking for more money flow at the very beginning of the business. Solar mosquito trap has got a very good response due to the increased demand for mosquito killers. Of all the mosquito killers, solar mosquito trap is considered the best as the repellents and other trap devices have failed to attain the objective or purpose. Here too the need for electricity is completely eliminated which is again an added factor which increases the demand for the product. Initial investment for the production of these solar mosquito traps will be around $20000 and the business can be expanded in later period with more money. Expansion can happen by making traps for all insects. Thus, the business has a promising income generated consistently from household, industries and also agricultural industry. While every business has a target segment, this business targets the high-level income groups. This is because, fountains are not a necessary element of a house or an office. These come under luxury décor. Coming to your profit in entering into a luxury business, the orders are rare but the value each carry is more. On thinking why to choose this unique business, the answer is simple. Solar fountains have entered the market as a problem-solver. Considering the operational costs, not all the houses wished to have a fountain. But, as a game changer, these solar garden fountains are now being highly demanded. This is probably due to the fact that it is battery-operated. 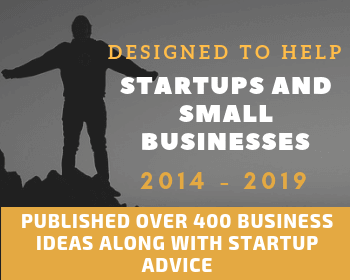 The involvement of solar energy and the exclusion of electric-fountain says it all about the response you can expect from your customers after starting this business. As an owner of this solar fountain business, you can offer your customers additional services of setting up the fountain. This is a way of marketing as these small things can make huge differences in the number of customers you have. Coming to the prices of each, they range from $600 to $ 25000 depending on the size and the long-lasting capacity. Your initial investments can be around $50000. You can either choose to produce the solar fountains or just act as a dealer. If being a dealer is your option, then I would suggest you to import these fountains from China. Before you make bulk orders, it is very important to know the right source as they decide on the quality and cost. In such a case, China will be a suitable source. It is completely right to tell that the toys industry has been doing a great job for the past years. This great progress is mainly because of the support of technology. Solar energy too has made its contribution in upgrading the toys. Needless to mention, the use of solar power ultimately neglects the need for a battery. With the solar power, the toys have showed extremely good performances compared to the battery-operated ones. On seeing the safety feature, these solar toys are much safer than the conventional ones. The price of the toys can vary from the type you choose. You can have a mix of all the toys for a better income, but it would definitely be a massive hit if you can sell solar-powered toy cars along with them. According to a survey, solar-powered toy cars are found to be the most wanted solar toys. Again, a unique business which will put you in investing knowledge more than money or labour. You will basically play the role of a solar developer in this business and the project you build will be the outcome of the business. It is the team of experts which will form the base for your company. Gather in a number of experts of the same field and market your company. Your work will be to develop suitable projects for your clients. For example, an industry will approach your company demanding a particular facility. As a solar developer you will research on the demanded facility and develop a solar project. The developed solar project is the product of your company which will be sold to your client. Other way of running the business is reaching superior levels in the existing projects. You can develop an existing solar concept and sell the developed version to business firms. 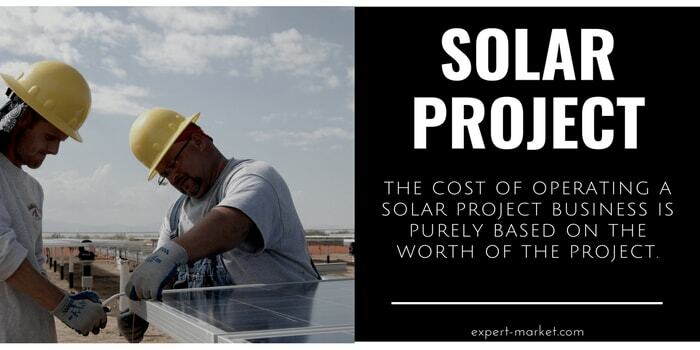 The cost of operating a solar project business is purely based on the worth of the project. This business is the base for all the businesses stated above. There are certain solar products that can be operated without a solar panel, but for almost 90% of the solar operated products or services, there is a necessity for a solar panel. 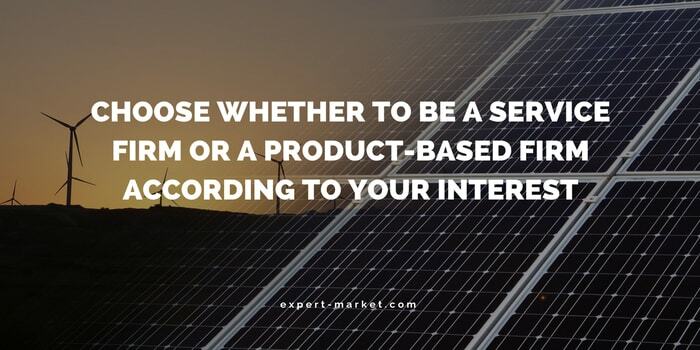 Taking this as a key, you can own a business which is for solar panel installation. All you need is labour and few tools for installation. You can either be the installation party alone, or in some cases provide the service with the panel from your company. This installation business will generate a continuous income as the orders will keep approaching. Proper knowledge in installation is required as this reflects on the quality of the work done and also on the purpose of the product. Apart from small contracts, you will receive huge contracts from industries who switch from conventional power to solar power. The PV system which you will be using for installation will be the ultimate factor affecting the pricing decisions.